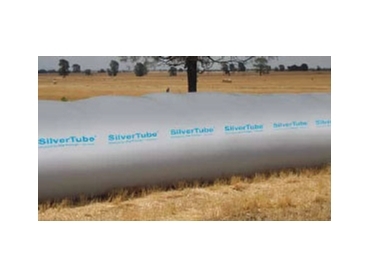 SilverTube Grain Bags are available from Tapex . This is an innovative storage system for the management of dry coarse Grains. It is ideal for the storage of wheat, barley, oats, triticale, sorghum and maize.